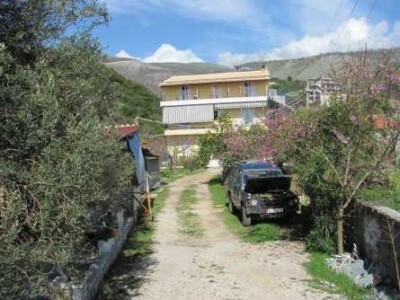 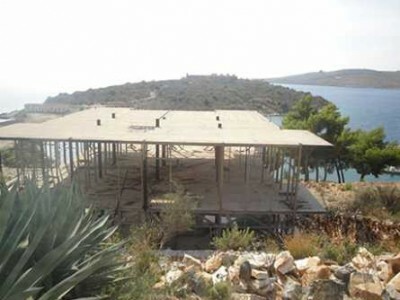 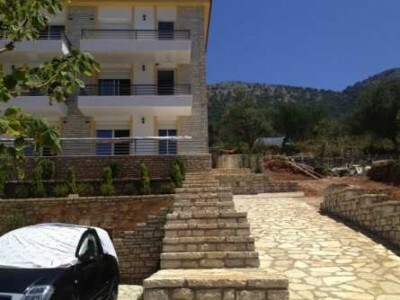 Albania Property for Sale. 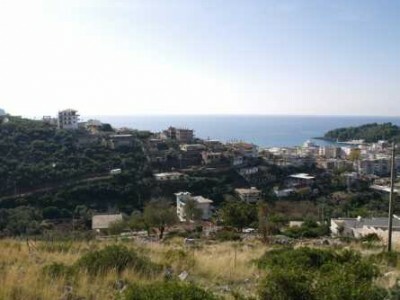 Our offices in Tirana, Himara, Vlora and Saranda will guide our clients through the process of purchasing property in Albania. 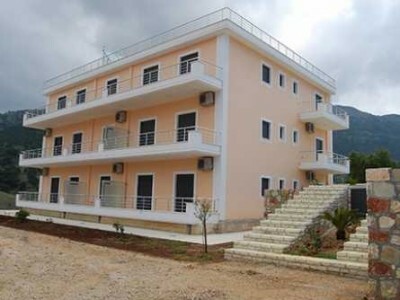 Commercial Villas In Albania Investing Is Not Only For The Rich. 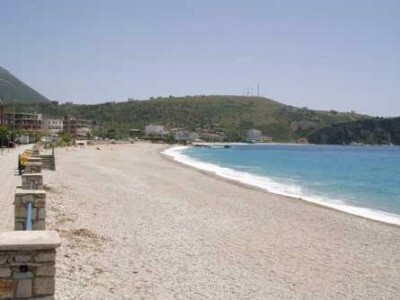 Read These Tips.